Location: Ocean Front, 34th Ave N, Myrtle Beach, SC 29577. 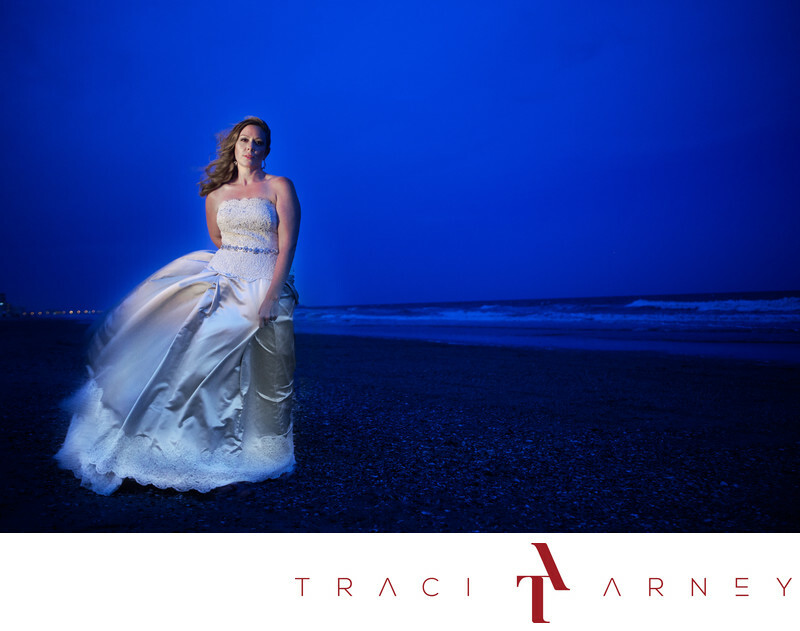 Keywords: Beach (12), Bridal Session (210), Bride (171), Custom Wedding Gown (12), Jennifer (12), Myrtle Beach (36), Night (6), Ocean (9), Portrait (117). 1/25; f/2.8; ISO 640; 35.0 mm.